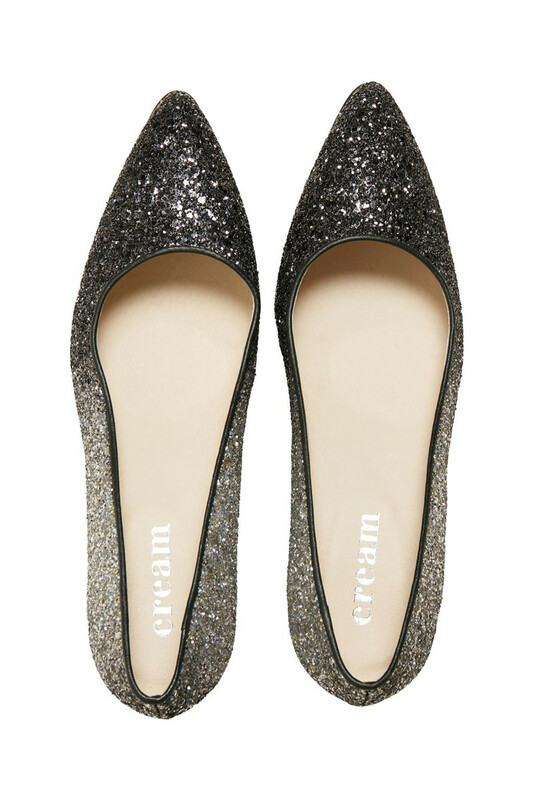 Cream 10401362 Glitter Pumps. 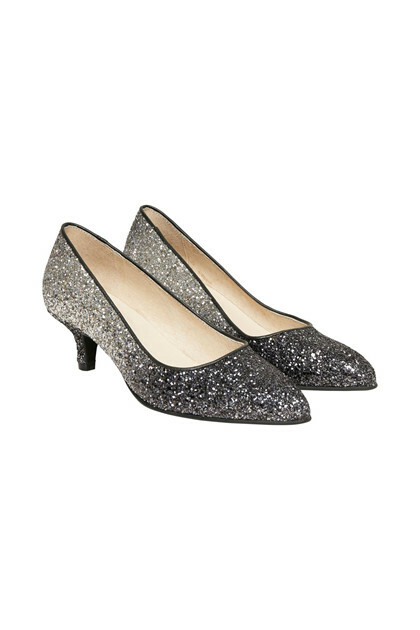 Stylish stilettos with kitten heel in 100% leather. 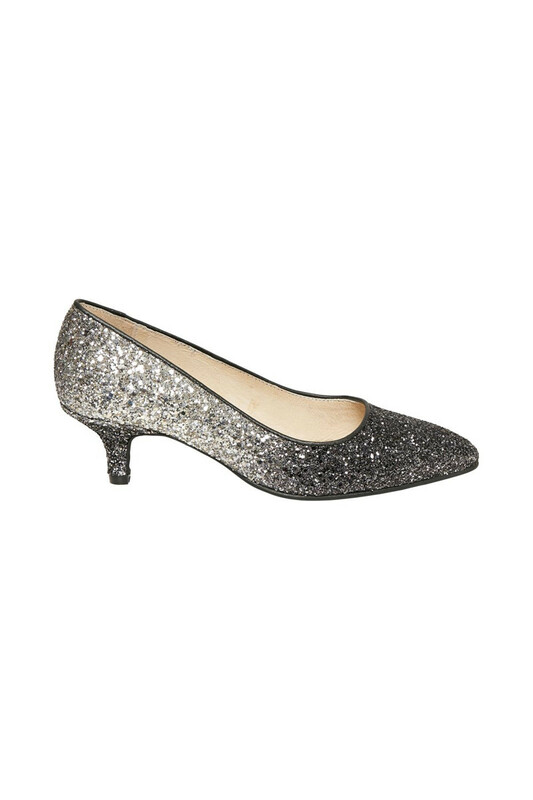 The stilettos are adorned with hundreds of small sequins, creating a beautiful shimmer of colour. 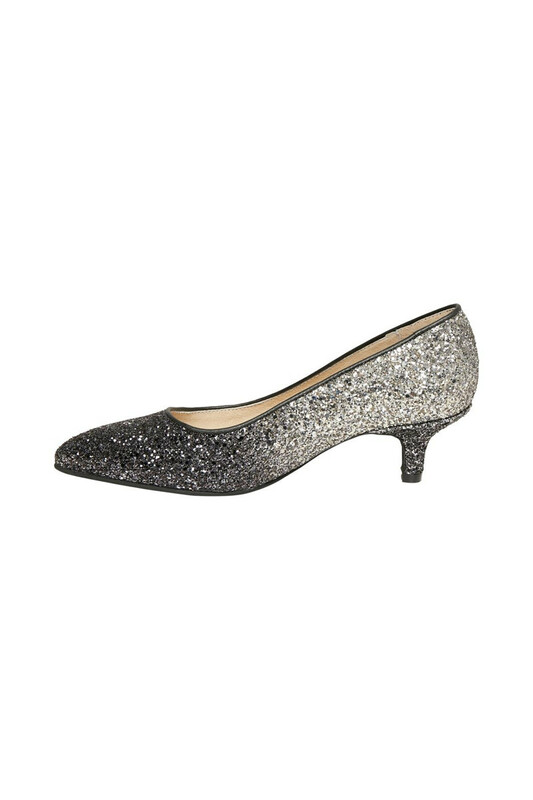 These high-quality stilettos are suitable for any occasion and are extremely comfortable.